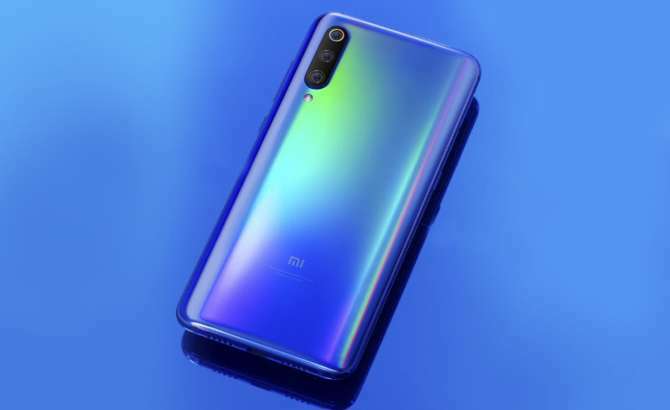 The Xiaomi Mi 9 is being the most talked about device of the week. The new high range of the Chinese brand will be presented officially at the end of the month, at MWC 2019. Although we have had some details about the smartphone, in addition to the first photos, shared by the CEO of the company. One detail that remained to be confirmed was the location of the fingerprint sensor. But as already suspected, the high-end brand will have a fingerprint sensor integrated into the screen. One of the most common fashions in the high-end Android. The Chinese brand will bring us a true top of the range of the most interesting. Since it arrives with Snapdragon 855 inside, which will endow it with great power. The brand will use an AMOLED screen in this Xiaomi Mi 9, a screen where we will find the fingerprint sensor. This was something that could be intuited because in the photos there was no sensor in the back. The brand has already confirmed that the international presentation of the phone will take place at MWC 2019. What we do not know if on February 20 there will be an event or not. Although for the moment it seems somewhat discarded. In less than two weeks we will know the phone. The MWC 2019 promises to be full of news in Android. The Xiaomi Mi 9 promises to be one of the most commented smartphones of the event. We hope to know more about it soon.